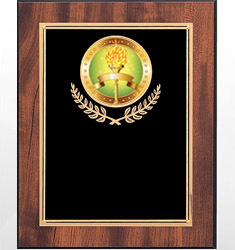 Are you a restaurant or cafe owner looking to recognize one of your chefs or other employees? 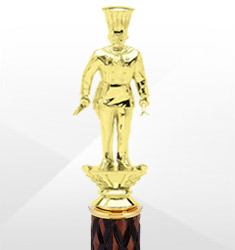 Dinn carries a full line of culinary awards, perfect for your chef or culinary artist. 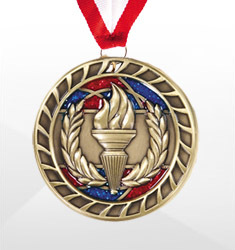 We offer a variety of trophies, plaques, and medals, all celebrating the culinary theme. To cook great food should be celebrated and rewarded. Do so today with our fun and festive culinary awards.